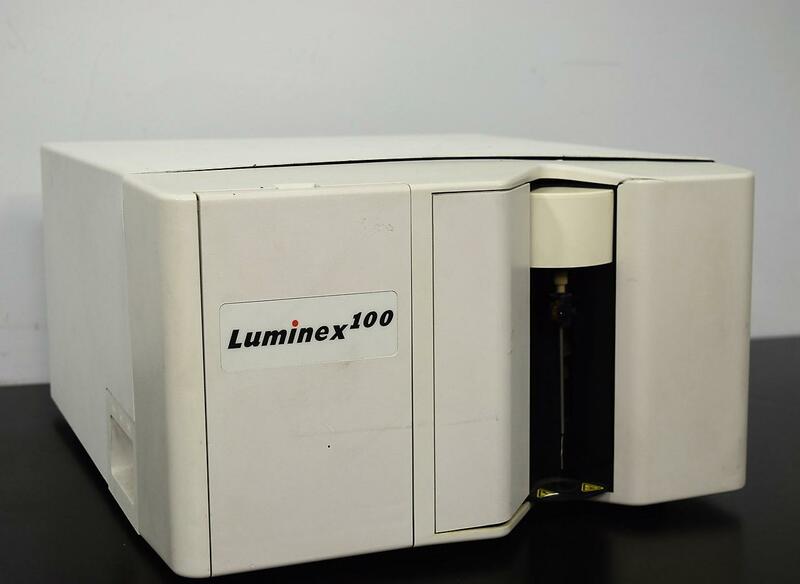 Bio-Rad Luminex 100 Fluidic Subsystem Powers On Parts Unit . New Life Scientific, Inc. This unit has many good internal parts as you can see from the photos. The subsystem does power on, little else is known on the working condition. shown in the photos as well. Comes with no warranty, this is an as-is unit. Major components in need of repairs.